Watch video sermons by the speaker K.P. 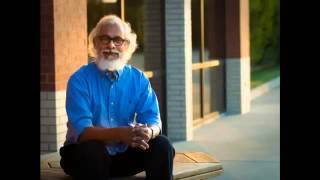 Yohannan in youtube format. Dr. K.P. Yohannan, the Metropolitan Bishop of Believers Church, was born and brought up in Niranam, Kerala. Niranam has immense historical significance in the tradition of Saint Thomas, a disciple of Jesus Christ who planted the first church there in AD 52. K.P. 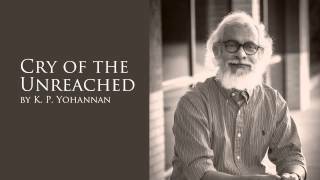 Yohannan dedicated his life to God at a young age to serve the needy and downtrodden. He prayed, “Oh my Lord, let my heart break with the things that break Your heart” and his life was never the same. It’s his belief that one can only demonstrate God’s love by loving people. After over four decades of selfless service, he says, I have no regrets in praying that prayer for I know God has touched millions through what He did in and through me. It is all God’s grace.